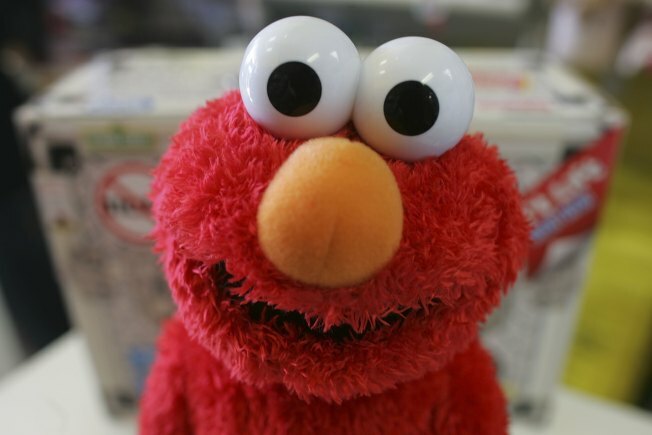 Elmo is helping kids learn about money this week at the Wachovia Center. Toys 'R' Us customers, with legitimate gift cards, suddenly found their balance drained. Dozens of consumers tried to buy toys, only to leave empty-handed and embarrassed thanks to three suspected criminals. 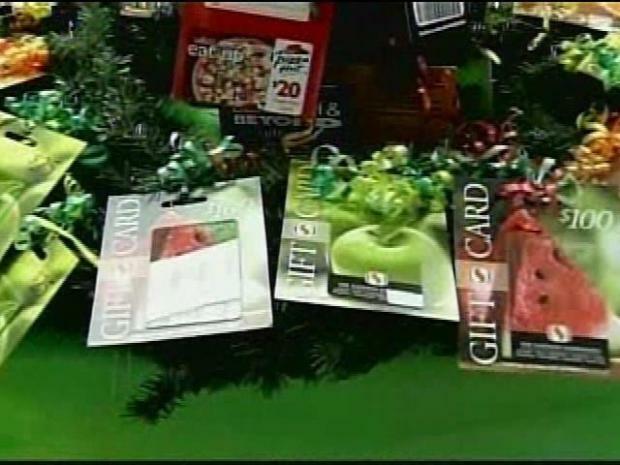 A family in the San Gabriel Valley pulled the money from the gift cards and went on their own shopping sprees, according to detectives. Detective Sean Harold said the thieves stole empty cards at Toys 'R' Us, then loaded up those blank cards with real account information. "They (stole) good account numbers from unsuspecting consumers at Toys 'R' Us, and once they have your account number, they would remove everything from the valid cards," Harold said. Customers, with legitimate gift cards, suddenly found their balance drained. Three people were arrested: 33-year-old Rudy Garcia, his 26-year-old girlfriend, Natalie Gonsalez, and his 56-year old mother, Sylvia. "They were calling the Toys 'R' Us 1-800 gift card balance inquiry hotline, thus leaving a track record of their home phone number and it was very easy to secure a search warrant to go search the residence," said Harold. Detectives said they found $5,000 worth of Toy 'R' Us merchandise, allegedly bought with the fake cards, in their home. LA County Sheriff's Lt. Steven Katz said detectives became suspicious of the home on Duryea Avenue after a single phone number that was ultimately tracked to the their house was found to be responsible for 4,600 calls to the Toys-R-Us automatic gift card balance phone line. Toys 'R' Us says it’s working to reimburse the victims.